Throughout the world there is no shortage of amateurs for riding a motorcycle. Also, many people in the UK every day travel many kilometres, either as tourists or just to travel to work and the motorcycle is their favourite vehicle. 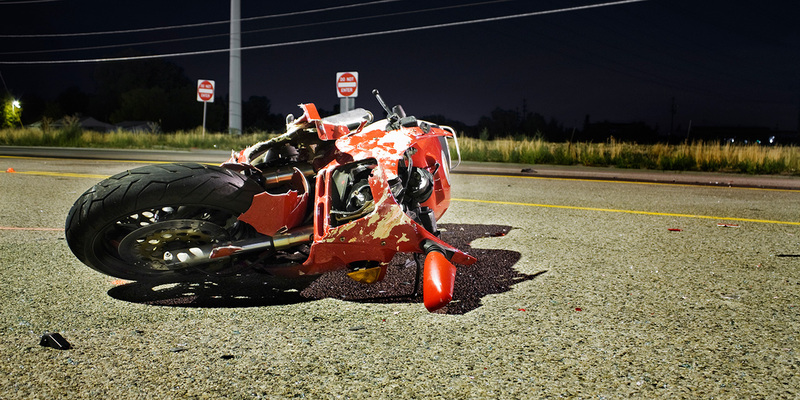 Motorcycling is very dangerous and chances of getting injured are much higher in comparison to driving a car. Usually, accidents involving motorcycles result in serious injuries, because neither a helmet nor appropriate attire is able to provide us with excellent protection. So, keep in mind that if it was not you who was guilty in a collision or other unpleasant situation on the road, you have the right to apply for compensation. Our company Insito Claims will help you with your claim and will act on a No Win No Fee basis, which means that if your case is not successful, you will not pay any fees. Many motorcyclists skid or fall of their bikes due to damaged road surface, which can result in a serious injury, e.g. fractures, bruising, damage to the shoulders, etc. To get well they need a lot of time and money. Doctors and rehabilitation, unfortunately, are expensive aspects, otherwise we are limited in terms of work, so we cannot make money. Many different points are taken into account when trying to get compensation in England. We can get compensation for lost wages, medical costs and rehabilitation, for the damaged vehicle, motor transport costs, monatery compensation for damaged property and so on.